Our diverse offering of robots provides our customers with the technology needed to automate their processes efficiently. We offer complete integration and training services to insure the project is a total success. 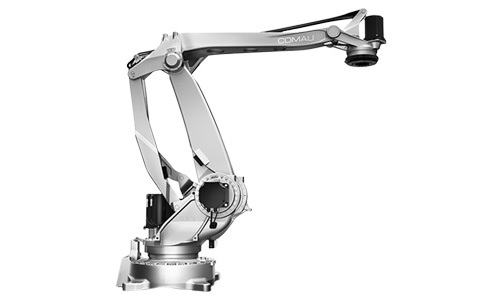 Articulated Robots are 6 axis robot arms that offer high-speed and precision. 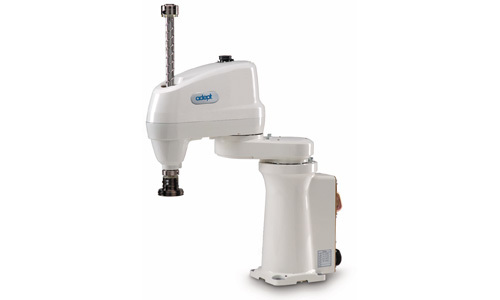 Available in varying sizes these versatile robots are designed for applications where precision is essential and also where a high payload is needed. 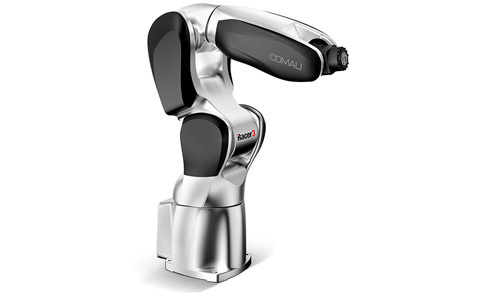 The Comau NJ Robot Series has reduced weight and exceptional trajectory control. 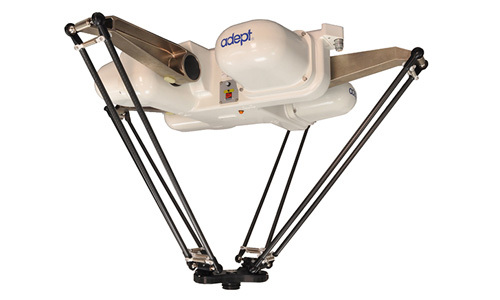 This gives these robots the ability to deliver higher speeds and shorter cycle times. In other words, exactly what your applications demand. 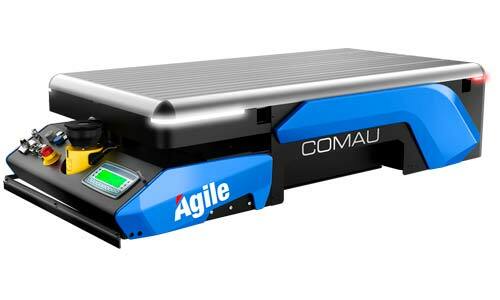 Specifically designed for palletizing, handling and high-speed operations, the Comau PAL series of innovative robots deliver performance levels that give the end user the ability to perform rugid task with precise control. 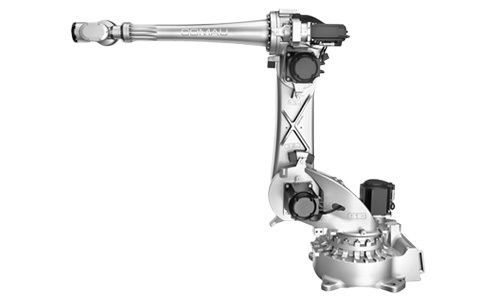 A SCARA robot (selective compliance assembly robot arm) is slightly compliant in the X-Y direction but rigid in the ‘Z’ direction, hence the term: selective compliant. 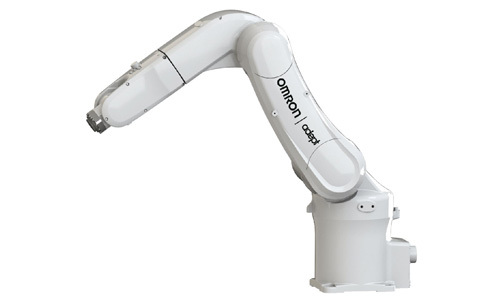 Omron's Adept eCobra 600/800 SCARA robotsfeatures 600 or 800-mm reach and is available in three performance tiers, each designed to address different application complexity and throughput requirements. 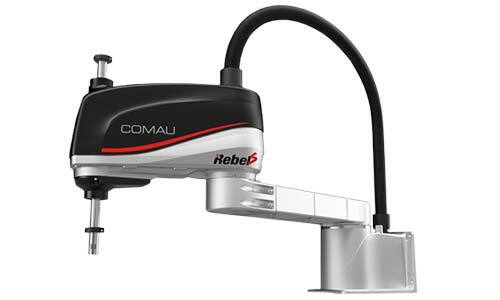 The Comau Rebel S family is a modular concept to answer the growing market demand in the small robot sector for high speed "Pick and Place" applications in general industry. 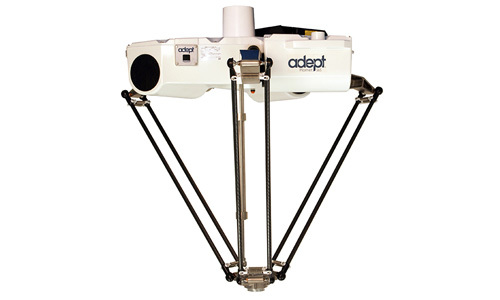 Delta robots are ceiling mounted and consist of three joint arms that connect at the tooling center point. 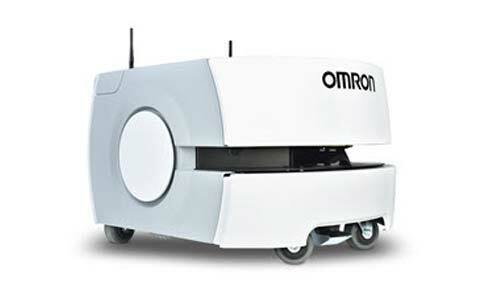 These robots are often used in very high speed pick and place applications. 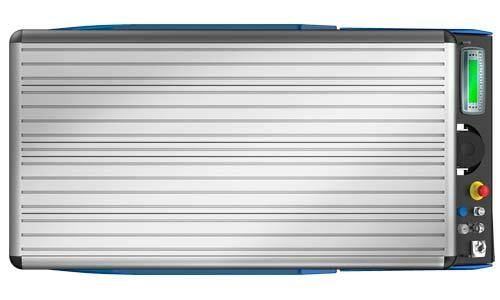 The Quattro™ Parallel robot excels at high-speed applications in packaging, manufacturing, assembly, and material handling .Ultra-compact controls and embedded amplifiers improve footprint efficiency while simplifying installation. Asyril's integrated flexible feeding module has an integrated delta robot. 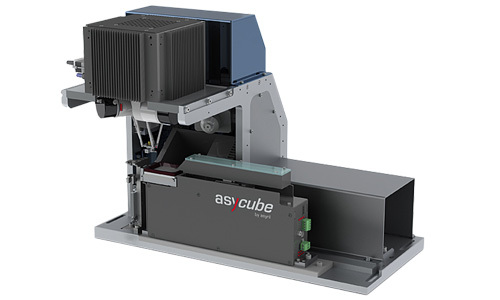 This system represents a turnkey solution for the reliable, fast and precise feeding of a near infinite range of very small bulk parts and components in a compact design. 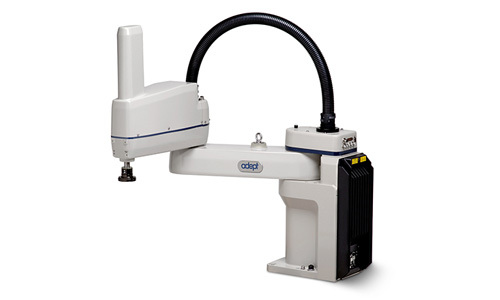 For objects that a standard electric grippers cannot grasp we offer a line vacuum products that can be easily integrated onto all of our robotic arms. 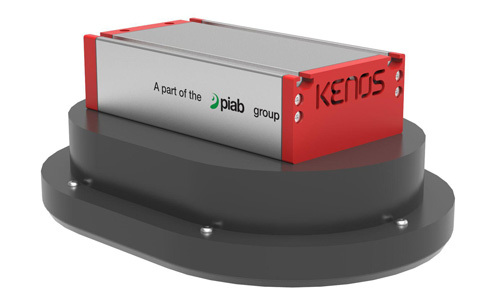 The Piab Vacuum Gripper System eliminates unnecessary components for vacuum end of arm tooling on industrial and collaborative robots. By including the generator on the end of the arm response time is increased leading to a more efficient robotic solution. 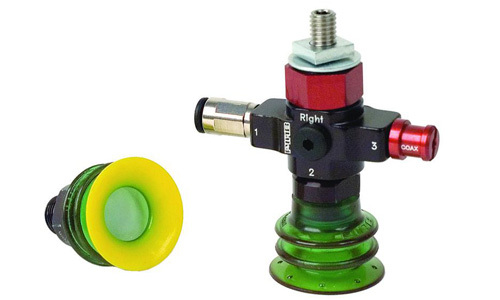 The modular design is also ideal for applications where suction cup changeover is needed.